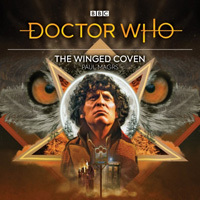 When the Doctor returns to Hexford he discovers strange things afoot in the village woods, including the dessicated remains…. 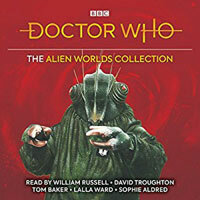 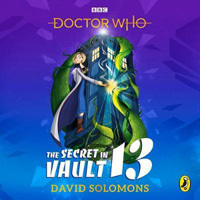 Penguin presents the audio CD of The Secret in Vault 13 by David Solomons, read by Sophie Aldred…. 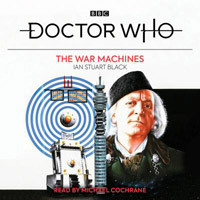 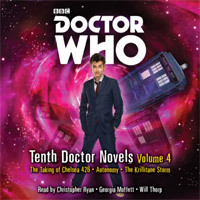 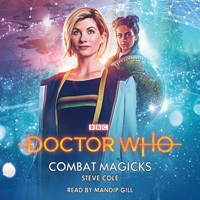 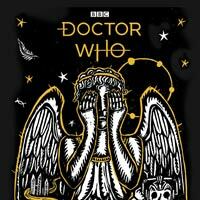 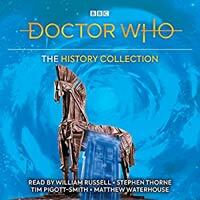 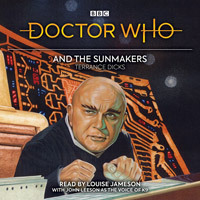 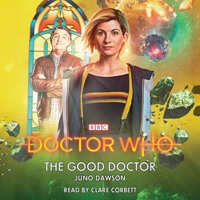 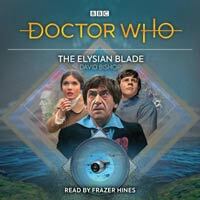 Michael Cochrane reads this novelisation of a classic TV adventure featuring the First Doctor…. 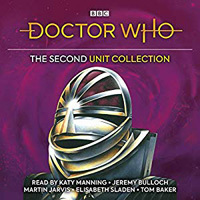 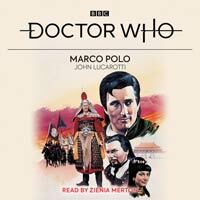 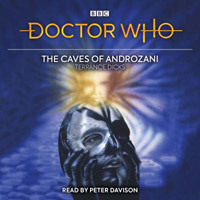 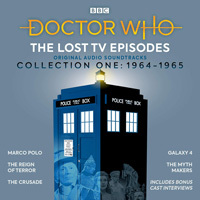 Zienia Merton reads this captivating novelisation of an epic ‘lost’ historical TV adventure featuring the First Doctor…. 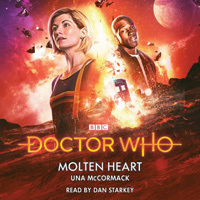 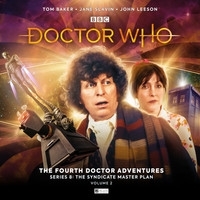 Peter Davison reads this exciting novelisation of the explosive final adventure for the Fifth Doctor….